Domestic, commercial, industrial, agricultural electrical installation. 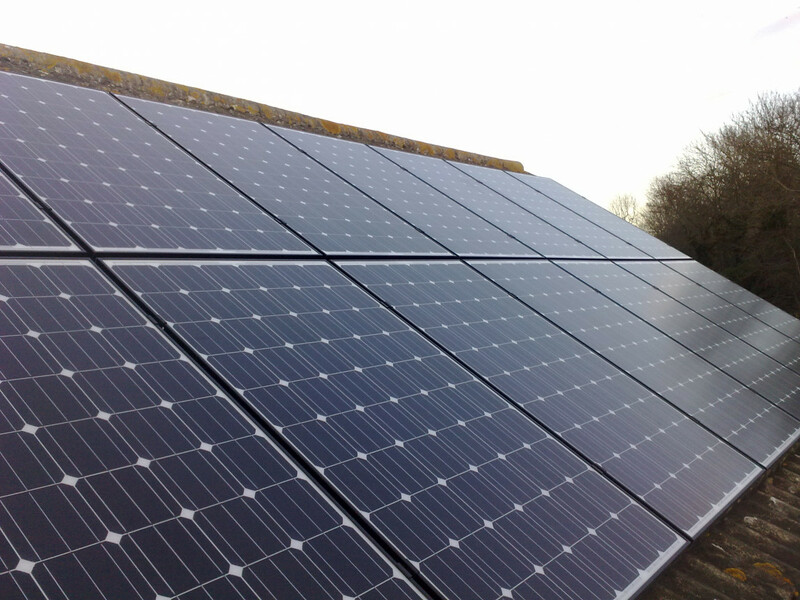 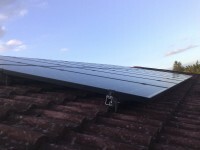 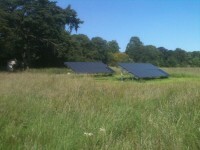 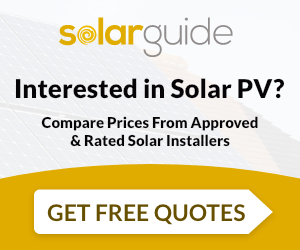 DQ Electrical Services are MCS accredited engineers who supply and install Solar PV. 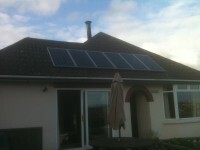 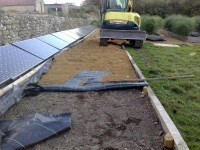 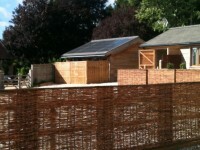 For similar installers in this area please visit the Bristol solar page.